Beyonce is prone to posting a lot of pictures of her husband Jay Z and daughter Blue Ivy on social media. 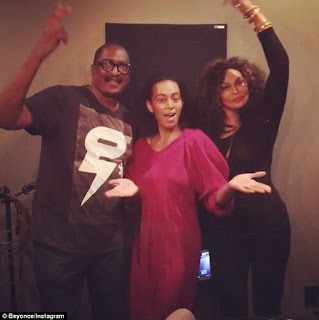 However, the 34-year-old superstar posted a rare photo of her mother, father and sister on Instagram on Thursday. 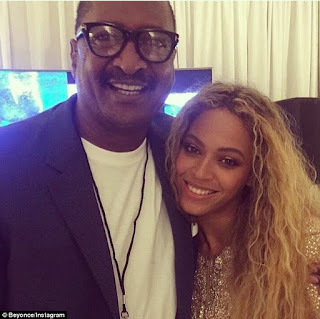 She posted another photo soon after of just her and her dad hugging as they both smile for the camera.